Remember the tiny country, Genovia, from Disney’s Princess Diaries? Monaco is probably similar to that fictional country. 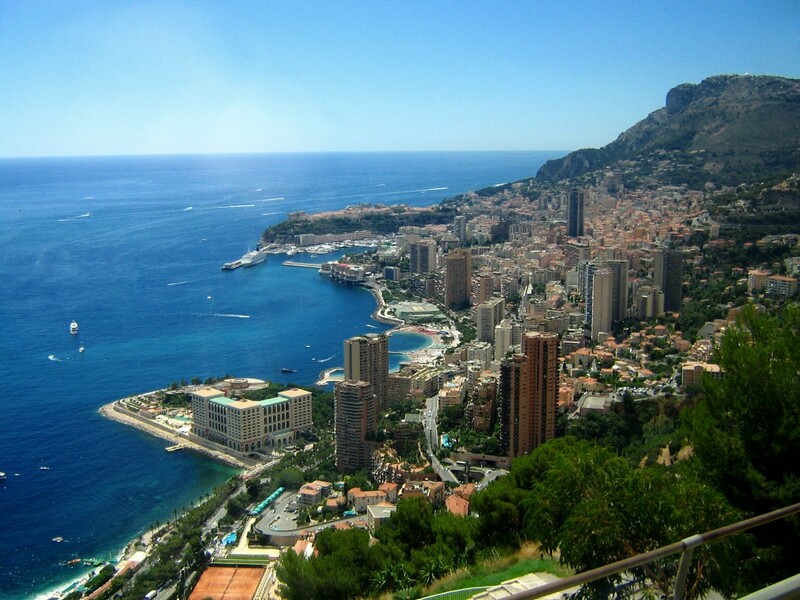 Monaco is very small and lies in the Mediterranean, near Italy. 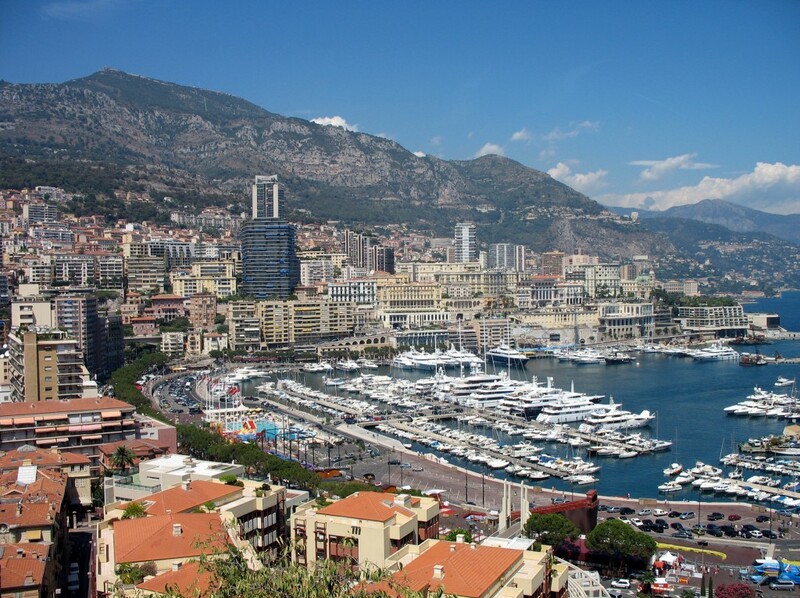 Monaco has more millionaires and billionaires than anywhere else in the world, per capita. The country has been ruled for more than 800 years by the Grimaldi family. Monaco is known for its sunny beaches, racing Grand Prix and the extravagant city, Monte Carlo. Wealthy people keep yachts in the harbor. Most of the people who live here are French citizens. The country is less than one square mile. 28,000 people live in Monaco. French is the official language of Monaco. 95 percent of people here are Christian. Monaco has a monarchy government. Monaco uses the Euro as currency. 768 people per 1,000 can read. This is a video tour around the places in Monaco. Question: Has Monaco ever had an American princess? Answer: Princess Grace, or Grace Kelly, was an American actress who married Prince Rainier III in 1956. Here’s a map of the country of Monaco and all its cities and villages. Zoom in to get into street level or zoom out to see other countries around Monaco! You can see the terrain, but also see the roads, images of the buildings and even take a 3D tour through the streets of the cities of Monaco, as though you are actually there! Enjoyed the Geography for Kids all about Monaco info? Take the FREE & fun all about Monaco quiz and download FREE Monaco worksheet for kids. For lengthy info click here. Declan, Tobin. " Monaco Facts for Kids ." Easy Science for Kids, Apr 2019. Web. 25 Apr 2019. < https://easyscienceforkids.com/all-about-monaco/ >.